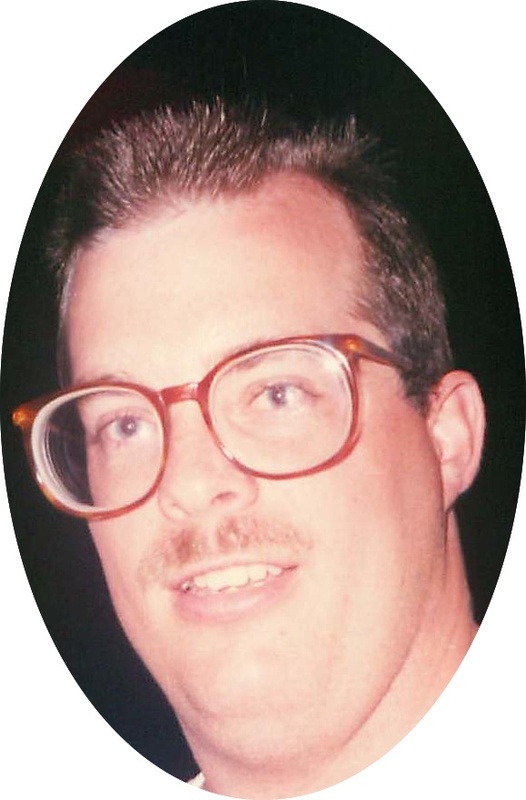 Bryon has suggested that we do a “Worst Pair of Eyeglasses” contest, and I think that he’s onto something! Look for more info in the next week or two, and get ready to submit your photos. I’ll share mine here and now! I was pretty hip “back in the day”. We’ll have a prize for the winner! You two had better participate, I’m sure that you both have some doozies! I’ll have to dig through some of my old photos and see what I can come up with.